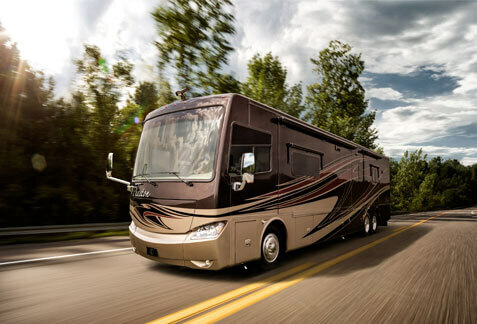 Since day one, Tiffin Motor Homes has been a family business. In fact their customer service policy is best shown by a recent quote that was released to RV Business by Bob Tiffin. “Our name, the Tiffin name is on the product. That’s enough for us to immediately fix any customer service related issue, or anything that goes wrong with one of our units.” Tiffin Motorhomes has emphasized well-built, competitively priced motorhomes and elite customer service from the company’s inception. Recognizable Tiffin brands include the Allegro Breeze, Allegro Bus, Allegro Red, Phaeton, and the Allegro.